I love the idea of moodboard. 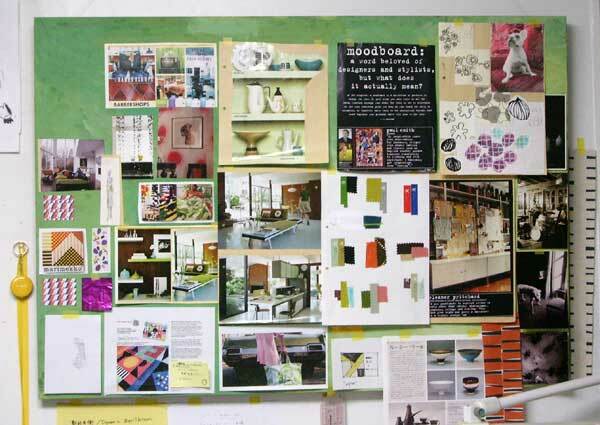 And I love seeing other people’s moodboards because it can be such an inspiration. I have to get my place in order and maybe would try something similar. It's great. I really should do one more often. Thank you, both! I'll be always working on it, too! I like using a scrap book. Just paste in the images that inspire me on a page. When I find something later on, I will glue that on that same page, so each page becomes a moodbord on its own.